Finding the perfect talent can be challenging, but Look Models & Actors works tirelessly to find the right talent for your project. While our talent pool of over 5,000 individuals provides a diverse group of models and actors to choose from, we will continuously audition hundreds of individuals and use our industry connections formed over decades in business to find the right person for your project. 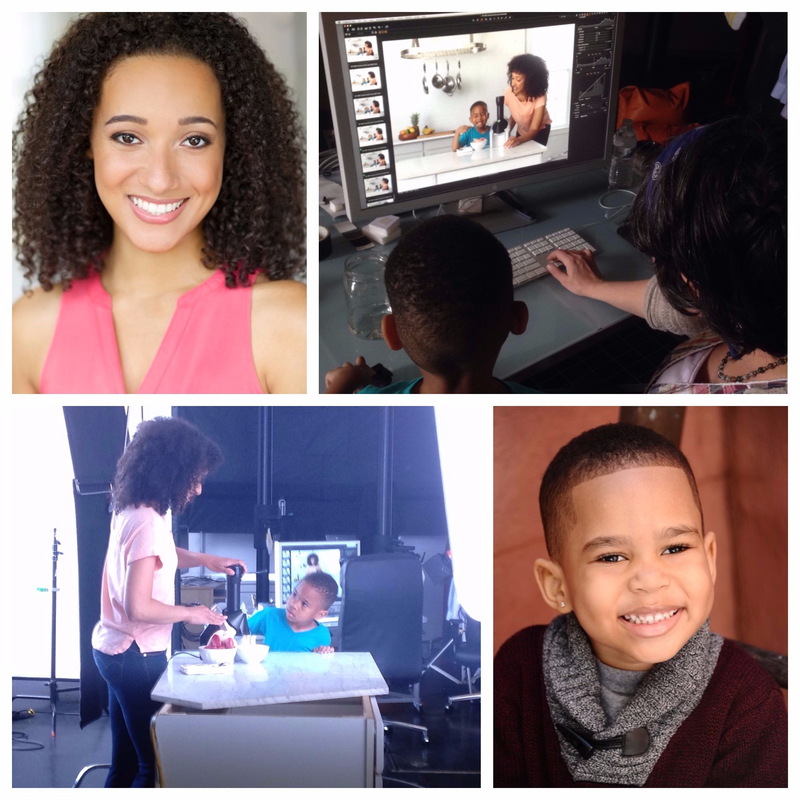 Look Models & Actors is dedicated to do what it takes to make your project a success.